When it comes to science, technology, art, politics, sociology, economics, or indeed any discipline, there exists a global think tank. It’s fascinating to see where technology for harnessing the power of waves has progressed in 2017. 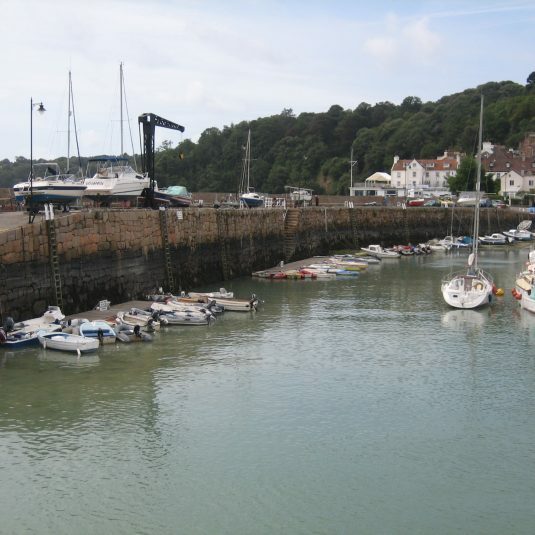 Back in 2011 we spent a while looking into ARUP projects on the island of Jersey. 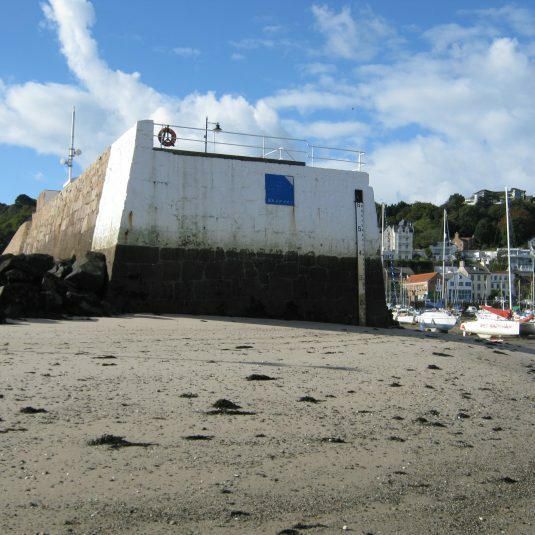 The specification was to consider how best to protect piers from the impact of waves. 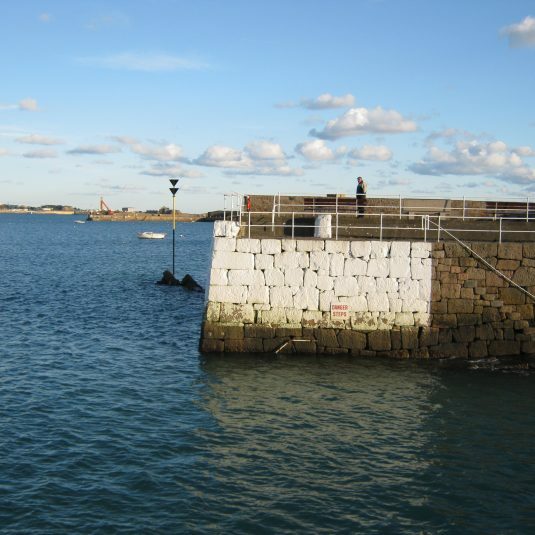 How much impact does Gorey Pier absorb from every wave, and how does this energy travel throughout the piers body? This was to be a study in the mechanisms of how pressure propagates across two main interfaces. As ever, don’t forget to catch our Vine collage at the bottom of this post, where a spot of awe, humour, and tech round off today’s reflection on waves – whether it be to break or harness their forces. Looking through old research and specification proposals in an automation design house is quite random because you never really know what you’ll come across in this sweeping field. 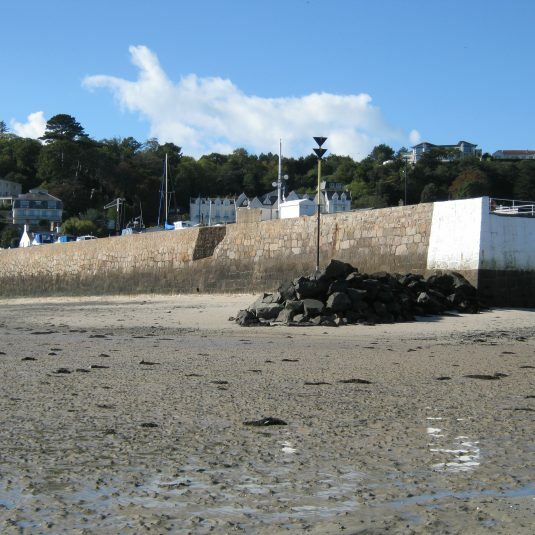 A project proposal may begin with a picture of a product, a machine, a sketch, a user specification, an operators wish list, or indeed as in this case with beach views! Now for a slightly futuristic look into the world of waves with Wavestar, an exciting Danish enterprise exploring ideas around “energy parks” on the sea where the power of waves and wind are combined for optimal affect. 2M are a research house in the first instance – all our projects involve technical uncertainty, whether a new product or process is being designed, a system improved or upgraded, or an existing piece replicated. Every living project is subject to the latest editions and advances in software, hardware, and last but by no means least, the human thought process involved in propelling the result to a new high in effectiveness and efficiency. Drop us a line with your enquiry!